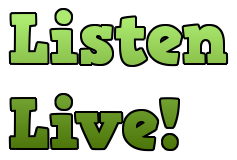 About - Lyme Talk Radio, Hosted By Dr. Pat Baccili! Dr. Pat Baccili is a leader in the field of human potential and the creator of the remarkable “Epic World”. An international award winning talk radio host, TV commentator, keynote speaker, certified career and belief coach, dynamic seminar leader, award winning author/researcher on fostering respect and trust in the workplace, inspirational speaker, and CEO of a successful motivational company. In 2013, Dr. Pat launched her international coaching initiative “Epic Living” for individuals, groups and organizations. In 2010, Baccili launched Transformation Talk Radio, a network to set the standard for a new mainstream talk radio platform featuring over 30 hosts. Dr. Pat has created a groundbreaking media coaching and radio mentoring program that will be released this year to support others that desire to create a powerful radio presence. 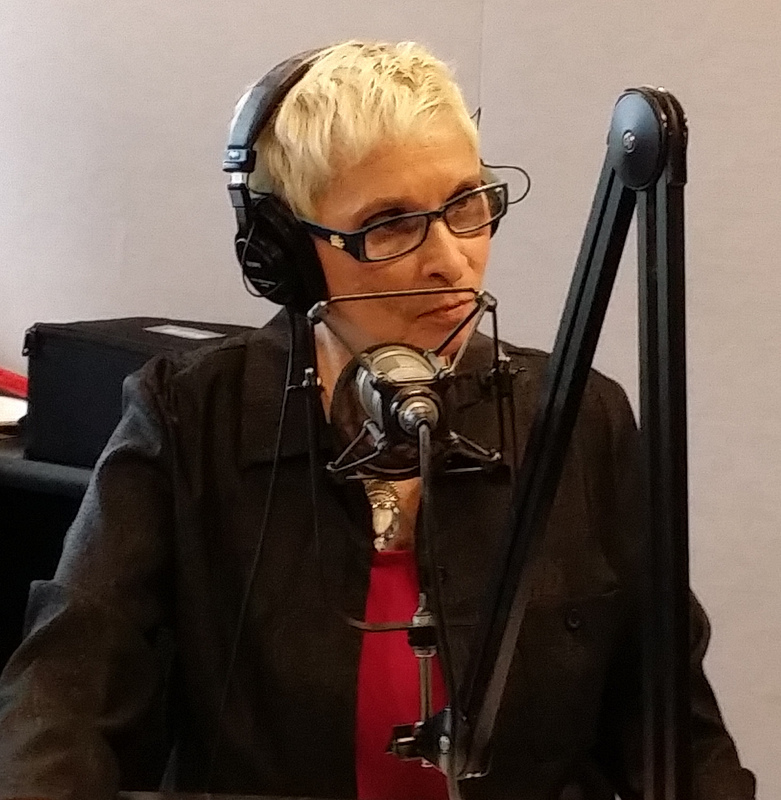 Dr. Pat Baccili has received numerous awards for her empowering message on radio and her contribution to “Green Awareness,” including The Crystal Award of Excellence, The Award of Distinction and Host of the Year! Beyond radio, Dr. Pat Baccili was named Aspire Magazine’s – Aspiring Woman of the Year, The National Ordinary People Extraordinary Outcomes Award, the Women’s Choice Leadership Award™, and this year is the recipient of two Stevie Awards: Women Helping Women in Business and Management Team of the Year!